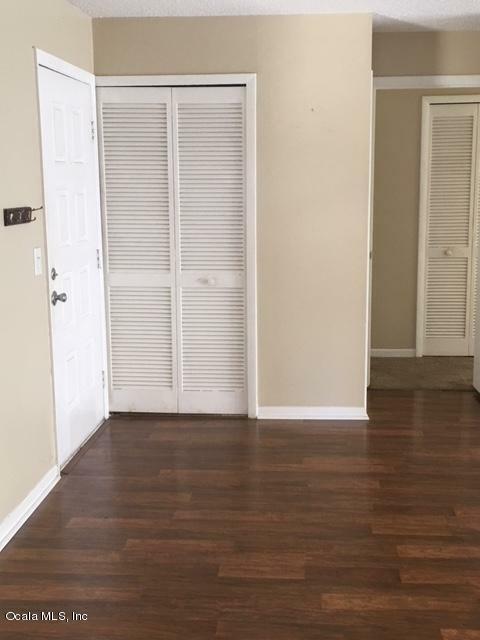 Cute Downstairs Condo with Super Location close to Shopping, Restaurants and amenities. 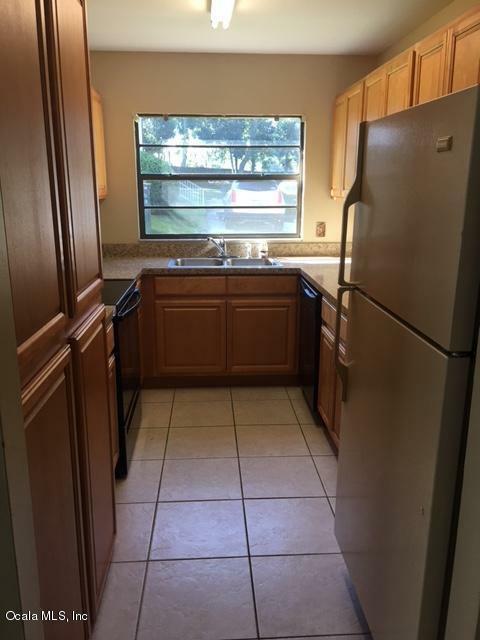 Unit features a Beautiful updated kitchen with New Cabinets, Countertops and Flooring. Range and Dishwasher are also newer. 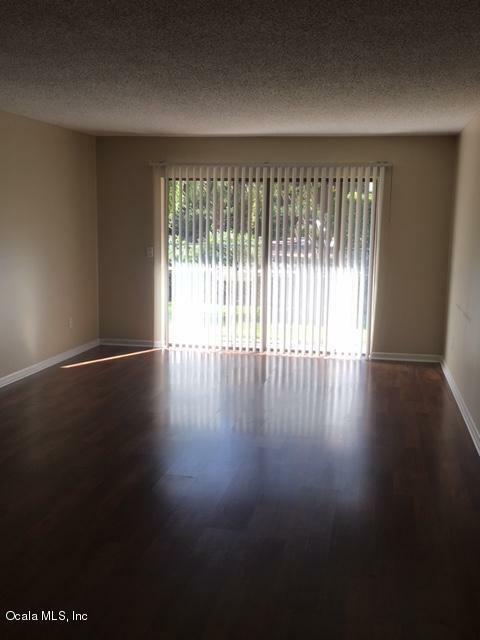 The Living Room and Dining area offer pretty wood, Laminate Flooring. 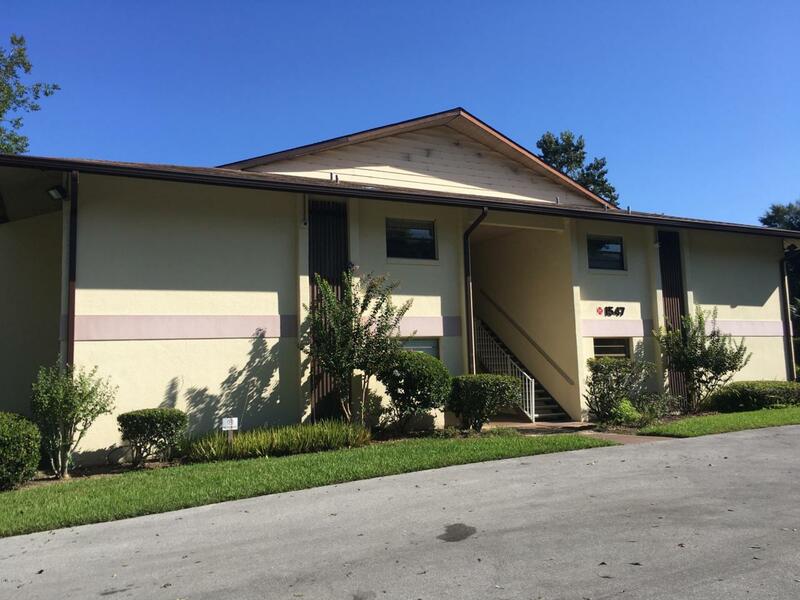 Seller states that the HVAC System was replaced in 2009 and new carpeting was installed in 2014. Split Bedroom Plan and Unit overlooks the Community Pool. Stacked Washer and Dryer are also included. Enjoy Carefree Living in this Super Community!